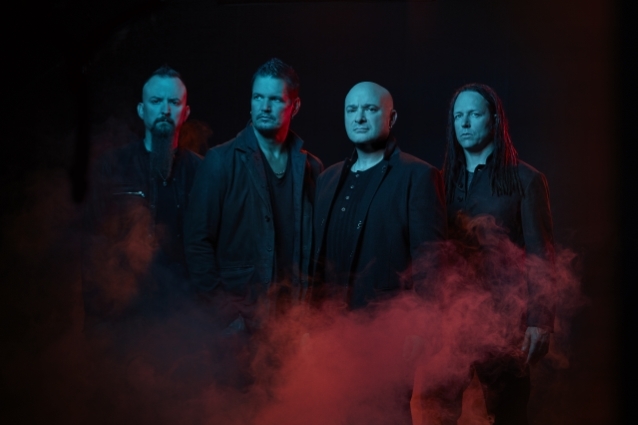 DISTURBED's new song "The Best Ones Lie" can be streamed below. It is the third single from the band's upcoming album, "Evolution", which will be released on October 19. Like 2015's "Immortalized", DISTURBED's new album was recorded at The Hideout Recording Studio in Las Vegas, Nevada with producer Kevin Churko. 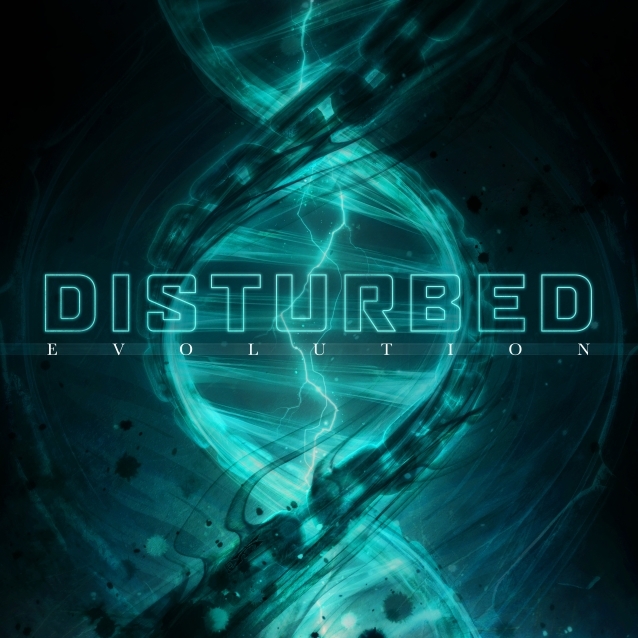 In a recent interview with United Rock Nations radio station, DISTURBED singer David Draiman stated about "Evolution": " From a stylistic standpoint, songs like 'Are You Ready', 'Hold On To Memories', 'Already Gone' came about because in a post-'Sound Of Silence' world, we feel very comfortable going in any direction we choose at any given point in time. There are no limitations; there's no specific definition to what we are; and it's given us the confidence to really spread our wings quite a bit. The results are on this record." He also spoke about his growth as a vocalist, explaining: "It's much easier to learn how to sing classically than it is to learn how to learn sing rock, to be perfectly honest. Achieving the proper technique without having to inject the rasp, the grit into the vocal is far easier than still trying to achieve that and inject the rasp or the grit. It's a very, very delicate technique. When I first trained to sing at all, the stylistically different songs on this album were more of what I sang back in the day. It literally hadn't been until we recorded the cover of 'Sound Of Silence' that I had had my recorded voice played back to me like that. I had never recorded anything that sounded like that." "Immortalized" ended a four-year hiatus for the quartet and was its fifth album to enter the Billboard 200 chart at No. 1. DISTURBED played a special intimate show this past Wednesday (October 10) at the 1,000-capacity Vic Theatre in Chicago, Illinois, presented by SiriusXM. The group has only one other show on its schedule so far for the rest of 2018, at the Austin City Limits music festival on October 13 in Austin, Texas.